We specialise in all aspects of garden design. Large gardens or small, we can design your garden to include hard and soft landscaping, paving, planting, woodwork, fencing, water features, lighting and much more. 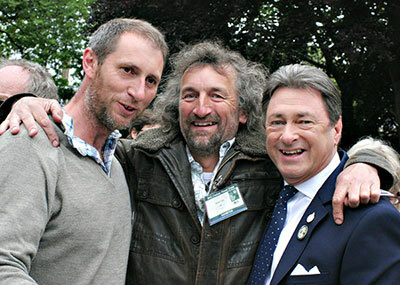 Chris Holland Landscapes has a proven track record of innovation, imagination and the highest standards, these are reflected in our customer testimonials and recent awards from RHS Chelsea Flower show. We can make a difference to your garden.